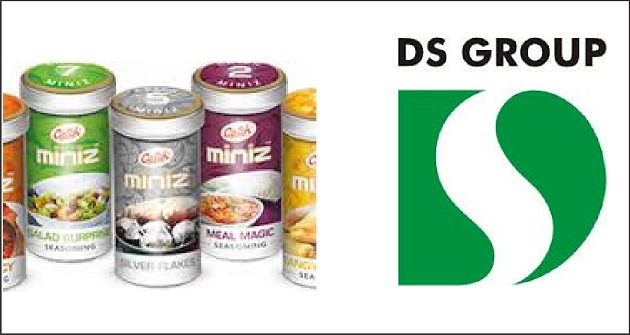 FMCG firm DS Group has expanded its product portfolio with the launch of a range of seasoning sand flavored salts under its Catch brand. Catch announce its entrance into the world of international flavours with the launch of ‘Catch Miniz’. The company is enhancing its product basket, by adding an international range of seasonings and flavoured salts developed with recipes sourced from across the world. Catch ‘Miniz’ is a premium product offering in portable and user friendly packaging which can be used at home, outside and during travel. ‘Catch Miniz’ is available in an assorted pack of 9 in 1 with a recipe booklet and is priced at Rs. 200. The pack comes in an innovative compact packaging and offers the luxury to customize your food in accordance to your taste.